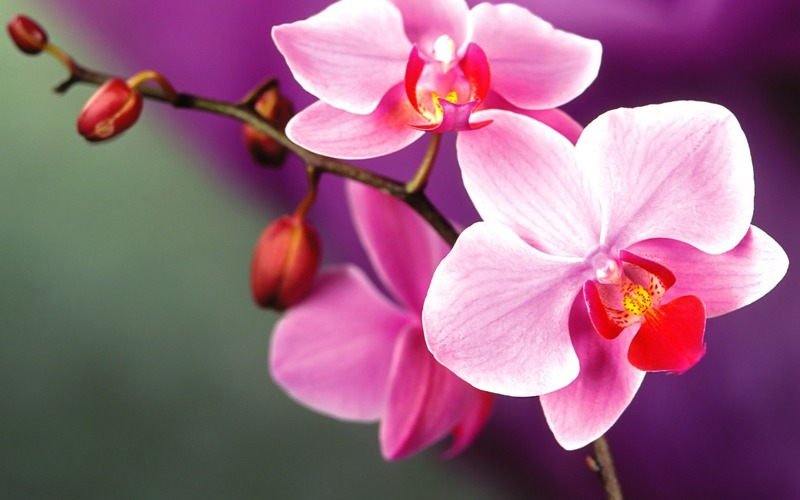 Orchid. . HD Wallpaper and background images in the fiori club tagged: beautiful flowers orchid pink. This fiori wallpaper contains farfalla orchidea, orchidea farfalla, camelia, albicocca giapponese, mei, and prunus mume.